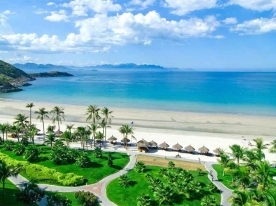 “Vietnam family tour” is a wonderful holiday for traveling with kids. The tour is a great mixture of free exploration and funny activities. The itinerary is relaxed, keeps funny and interesting. 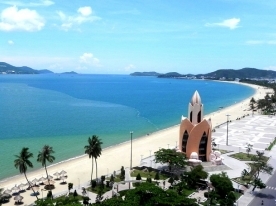 Vietnam Culture Tour will offer you the most well known tourist sites in Vietnam during 8 days trip. 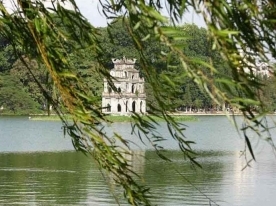 You will enjoy Hanoi 1000 year Old Quarter, Halong Bay - the Natural World Heritage, Hoian ancient town - The World Cultural Heritage, dynamic Ho chi minh city and Mekong delta. Best Vietnam tour covers the totality of Vietnam: natural beauty, daily life Vietnam, the people, the culture, and the history. 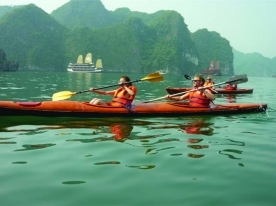 Traveling across the country from North to South, you can explore the colonial elegance of Hanoi - our romantic capital, Halong Bay - our world's natural heritage site, Hue - the ancient citadel of the last King in Vietnam until 1954, Hoi An - a magical lantern-lit town for all tourist alike, Mekong delta area, and finally, the bustle of Ho Chi Minh City, Saigon - all a major city has to offer. Siemreap is the must see in Cambodia. 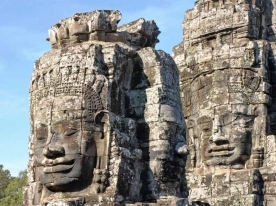 3 day tour to Siemreap offers you all the highlights: Angkor Wat, Angkor Thom with Bayon, Baphoun, Phimeanakas, the Royal Palace, the Elephant Terrace and the Leper King Terrace, Bantey Srei, Banteay Srei temple, Ta Prohm Temple, Tonle Sap Lake and Apsara Dance Show. 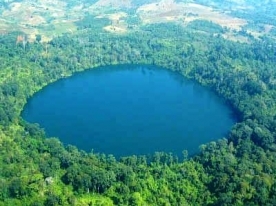 Cambodia Tour 5 days includes the most interesting places in the country: Angkor complex, Angkor Wat, Angkor Thom, Banteay Srei temple, Ta Prohm Temple, Tonle Sap Lake, Apsara Dance Show, charming capital city Phnompenh – the city famous for Royal Palace, Silver pagoda, Wat Phnom and Killing Field. Laos classic tour 5 days treats visitors the luscious landscapes, friendly people and unique glimpses of a country hardly changed for over a century. 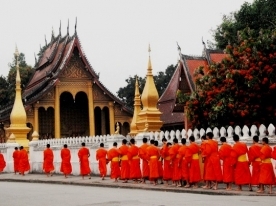 Most people travel to Laos and make a brief tour of Vientiane and UNESCO World Heritage-listed Luang Prabang city - the best-preserved traditional city in Southeast Asia. 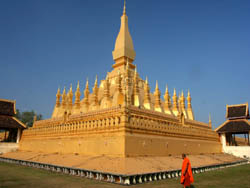 This tour covers the most wanted visit in Laos: Vientiane, Luang prabang city and tour to the mysterious Plain of Jars in Xiengkhouang. Laos is famous for the ancient temples, Stupa, Elephant ride, River, waterfall, hill tribe village… All you can find in this tour. 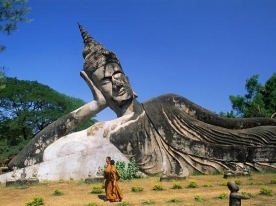 Discover Laos during 7 day trip, start from Houeisay, go through Pakbeng, Luang brabang and ends in Vientiane. 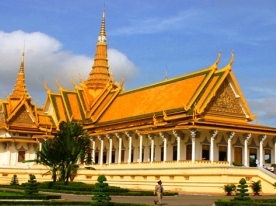 "Best Vietnam Cambodia tours" covers all the highlights in Vietnam and Cambodia. This tour meets the demand of travelers who want to explore Vietnam and Cambodia tours in 2 weeks.You will travel from Hanoi capital to Halong bay, discover ancient citadel Hue, dynamic Ho chi minh city and be surprised with Angkor Wat. 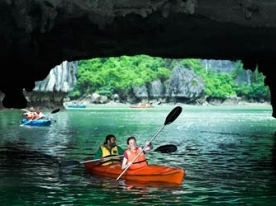 Vietnam Cambodia Trip 10 days starts from Hanoi and ends in Siemreap, covering the most wanted see in both countries: Hanoi, Halong bay, Hoian ancient town, Ho chi minh city, Cu chi tunnel and Siemreap. 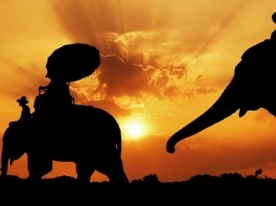 Indochina tour 17 days covers all the highlights inside Indochina, which includes Vietnam, Laos and Cambodia. The tour starts and ends in Ho chi minh city. So it would be very easy for you to take return flight from your home town to Ho chi minh city.